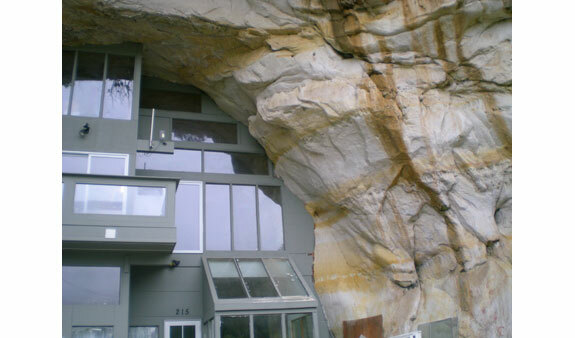 How Much Would You Bid On A Cave House? Secret cave dwelling. 3 bedroom. 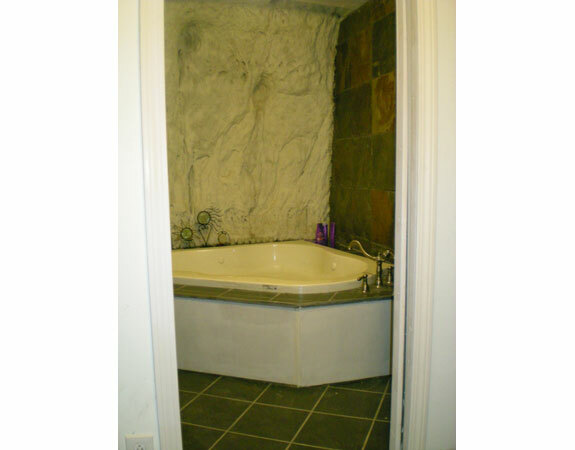 2 bath. Perfect for an evil genius’s impregnable fortress or headquarters for league of superheros. Gorgeous kitchen. Spacious quarters for army of minions. You know these are tough economic times when even Bruce Wayne-types have taken to selling knickknacks on eBay to raise a little extra money. Knickknacks like, say, a stamp collection. Or an antique pitcher. 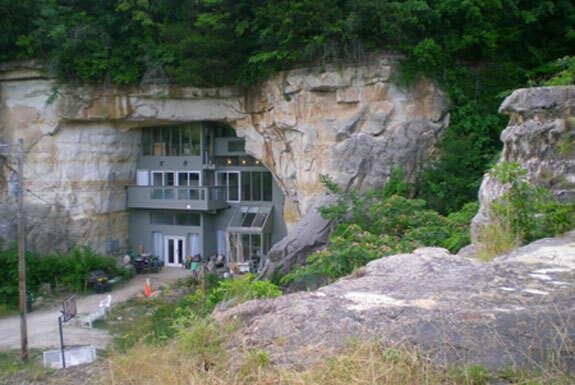 Or a 15,000 square foot house built into a cave. That’s what Curt & Deborah Sleeper did. 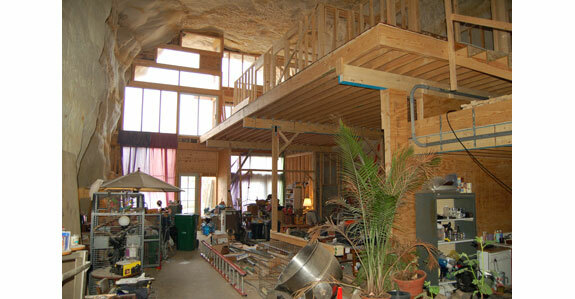 The couple spent four years turning a cave in Festus, Missouri into their three-chamber dream home. The cave’s front chamber is the main living area. It includes three bedrooms and a cavernous (literally) 400 sq foot kitchen with two convection ovens and counter tops built of (what else?) granite. The middle chamber has the laundry room, storage, bathroom and an 6,400 square foot area that could be used for parties or Batmobile maintenance. The back chamber has mostly not been renovated from the time this cave was Caveland, an ice rink and concert venue. In fact, the original Caveland stage once graced by rock (pun!) artists such as Ted Nugent and Tina Turner still stands here. 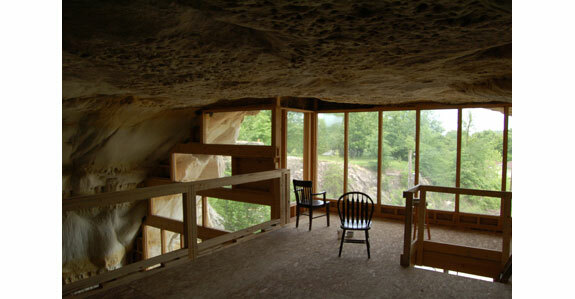 The cave itself sits of 2.8 acres of land that is partially wooden (good for aerial camouflage?) and includes 3 freshwater springs and 14 waterfalls. Sadly, a tight credit market combined with a pending balloon payment on the cave’s mortgage has prompted the Sleepers to sell their home. The starting bid on eBay: $300,000. Partial owner financing is available, though any self-respecting evil genius should be able to pay upfront in gold bouillon. It was a roller skating rink. I saw Ted Nugent and Bob Segar there. And roller skated a lot. This listing has been removed. Apparently it has sold. I’m so disappointed!. I, too, love the writing style. Fun to read!